Come, my wretched soul, and weep today over your acts, remembering how once you were stripped naked in Eden and cast out from delight and unending joy. We are called to amend and to change our ways of living, thinking and acting from within the full scope of our lives in Christ. During Lent we are thrust into a forum for change, wherein our greatest aid is the incarnate and resurrected Son of God Himself. The arena of the virtues has been opened. Let all who wish to struggle for the prize now enter, girding themselves for the noble contest of the Fast; for those that strive lawfully are justly crowned. Taking up the armor of the Cross, let us make war against the enemy. Let us have as our invisible rampart the Faith, prayer as our breastplate, and as our helmet almsgiving; and as our sword let us use fasting that cuts away all evil from our heart. If we do this, we shall receive the true crown from Christ the King of all at the Day of Judgment. ‘Let us use fasting that cuts away all evil from our heart.’ The entrance into Great Lent is made as the entrance into the full fray of the spiritual and physical battle we must each wage on the journey into the Kingdom of God. And though this is a battle we must each wage ourselves, we do not enter into it alone. As an invisible rampart, we have the truth of God revealed in His Son and in all the economy of space and time, borne alive in our hearts through the illumination of baptism. And as a visible rampart we have the Church, though here, too, there is the reality of the invisible. It is within the community of all the faithful, past and present, that we struggle towards resurrection, towards Kymtho. It is amidst our neighbors that we stand in this arena and wage this battle. ‘If we do this, we shall receive the true crown.’ From the usual context of ‘I’ and ‘You’ in which we communicate day by day, Great Lent calls us to stand before the gates of Paradise in solidarity as the great family of humankind, the united children on the one God. Cleanse me in the waters of repentance, and through prayer and fasting make me shine with light, for Thou alone art merciful. Abhor me not, O Benefactor of all, supreme in love. Ashwalan moryo aloho b’tayboothok l’hoosoyo d’hawbai w’shoobqono dahtohai b’hono yawmo qadisho d’ithaw shooroyo d’soomoyeekh qadisho. Make us worthy, O Lord God, by Your abundant grace, for the remission of sins and the forgiveness of debts on this holy day, which is the beginning of Your Holy Fast. O merciful and compassionate Lord, to You I cry aloud: I am fallen! Have mercy on me! Your grace has shown forth, O Lord, it has shone forth and given light to our souls. 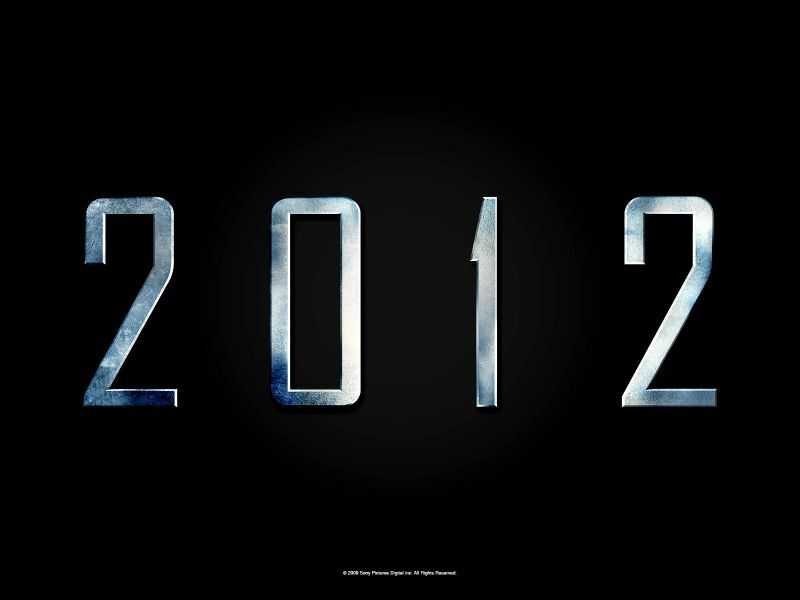 Behold, now is the accepted time; behold, now is the season of repentance. Let us cast off the works of darkness and put on the armor of light, that having sailed across the great sea of the Fast, we may reach the third-day Resurrection of our Lord Jesus Christ, the Savior of our souls. By the transgression of the will of God we threw aside the gift of grace and blessings. However, we have a God who loves us and is abundant in His mercy. ‘I will not cast him out.’ God’s words in this are already the words of salvation. They are words of calling, of beckoning, of reconciliation. But they are also words of directive: ‘when he comes to me….’ God does not take fallen man and, with a divine fiat that would mean little to the long-term well being of humankind, magically place him back into glory from which we ourselves have exiled. God knows that it is our heart that most desperately needs to be healed, needs to be turned away from the desire for its own ends and back to a desire for the heart of God Himself. And so the Savior whispers to us, ‘When you come back to me, I will not cast you out’. Once again MGOCSM members shine in YMCA get together. 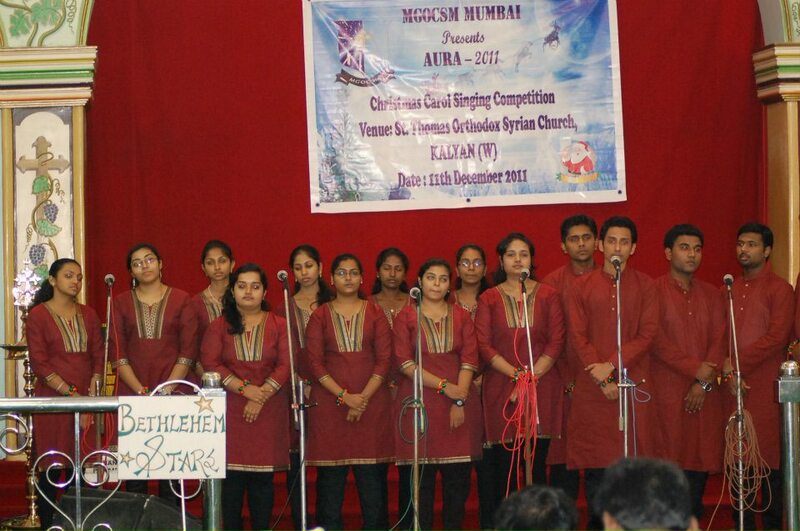 They have won 2nd Prize in the Carol competition held on 29 Jan 2012. All credit to Ms.Jeslin Philip who has lead the team to win for the second time this year alone. Its a great pleasure and to be a part of the YMCA get together conducted every year. 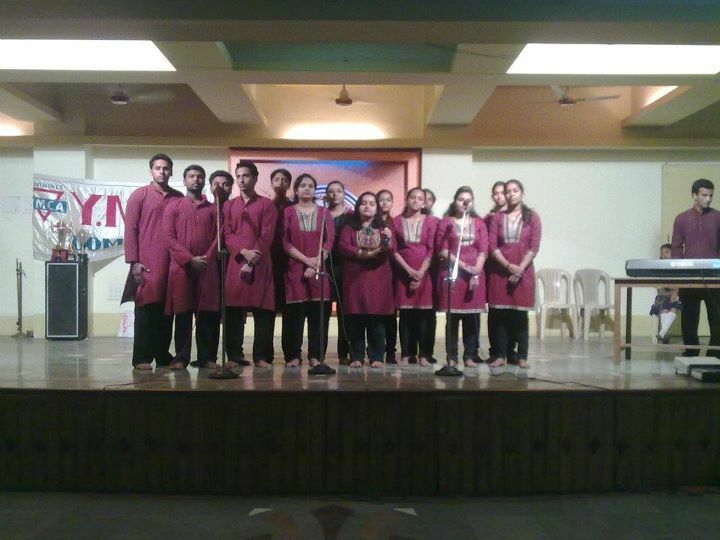 MGOCSM Dombivli members also performed a dance, choreographed by Albin Abraham. And won a consolation prize for the Crib competition, the idea was very well designed by Subin Sajan. Congratulations to all the Winners and remembering everyone who worked behind it. Few months back when mgocsm members conducted the Taize Worship in the parish level. This was the second time after the Ecumenical conference. Thanks to Fr. Aswin Fernandis for the beautiful icons that he gave us. MGOCSM DOMBIVLI participates & performs their best in the competition. AURA 2011 CAROL COMPETITION. 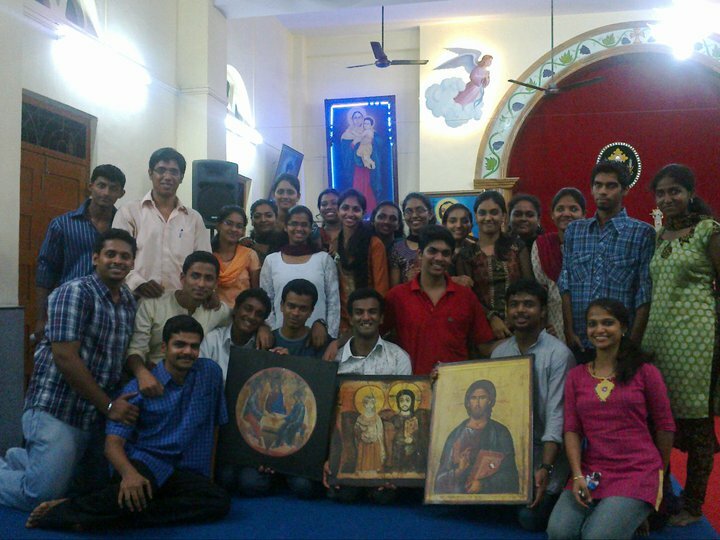 Organized by the Bombay Diocese and Kalyan Parish. Chief Guest of the Competition was H.G. Geevarghese Mar Coorilos. Make sure everyone has a copy of MGOCSM BOMBAY DIOCESE Calendar before the new year. New Office Bearers of Bombay Diocese for the Year 2011-2012.